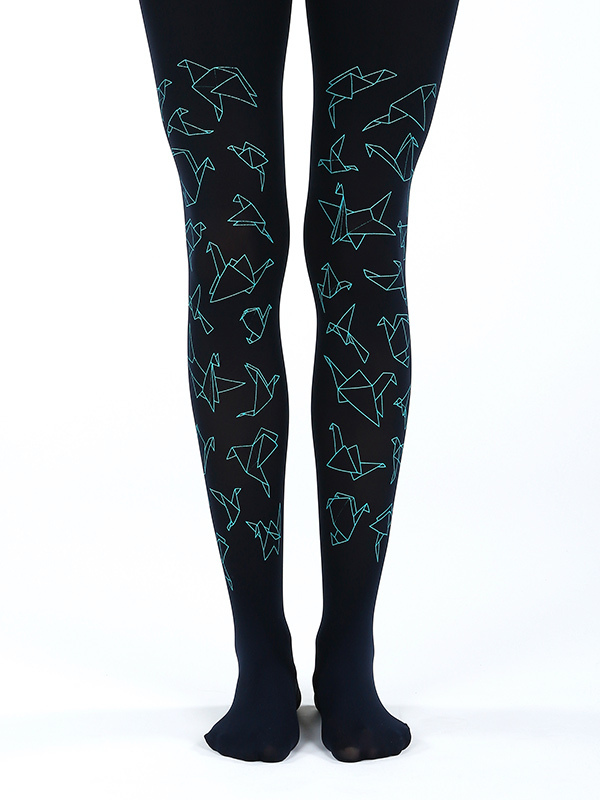 Hand printed superb quality tights with origami birds design. 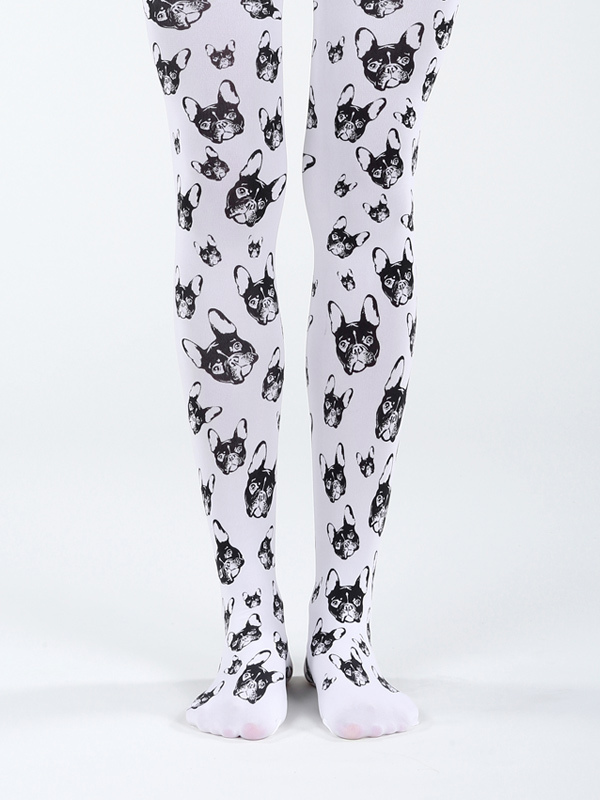 Hand printed superb quality tights. 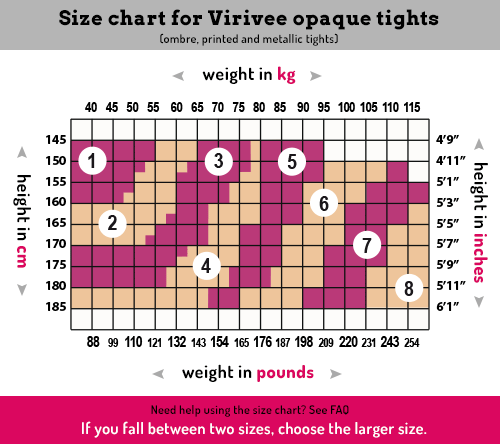 These are superb quality tights, not similar to cheaper products! 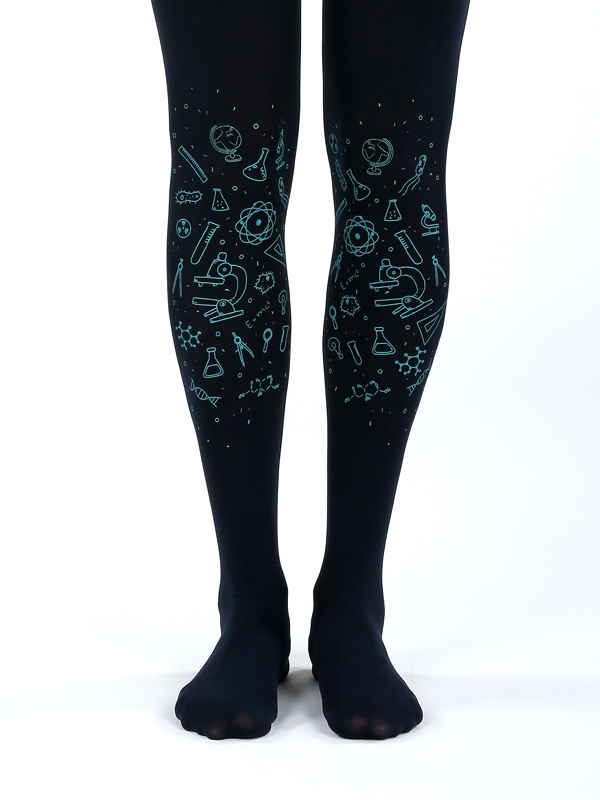 Long-lasting material, very resistant tights, you can use them for a long time! 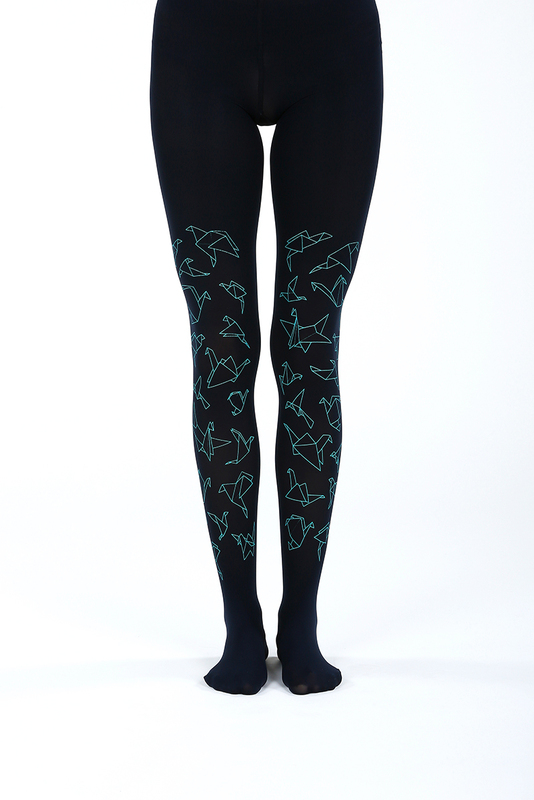 50 denier, matte, opaque, soft touch microfibre tights. Check ‘Color and Material’ section in FAQ for more information. 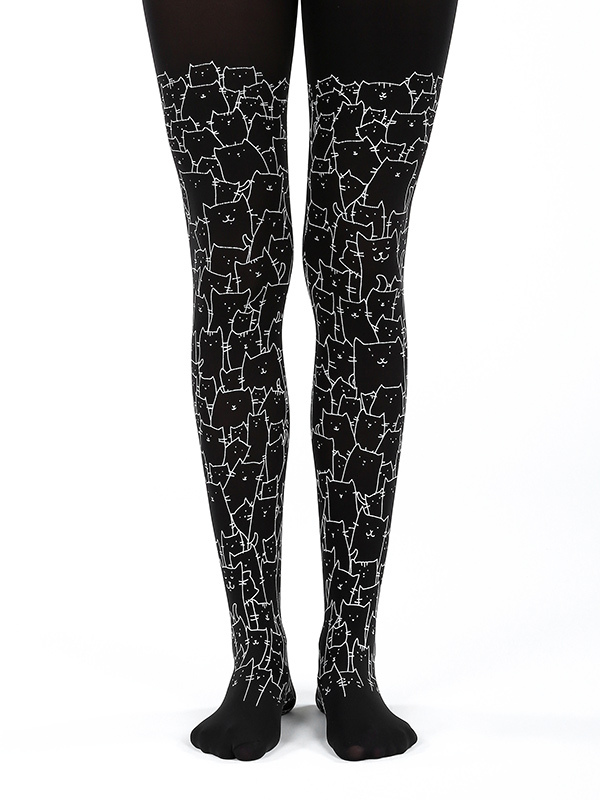 These are superb quality tights, not similar to cheaper products! 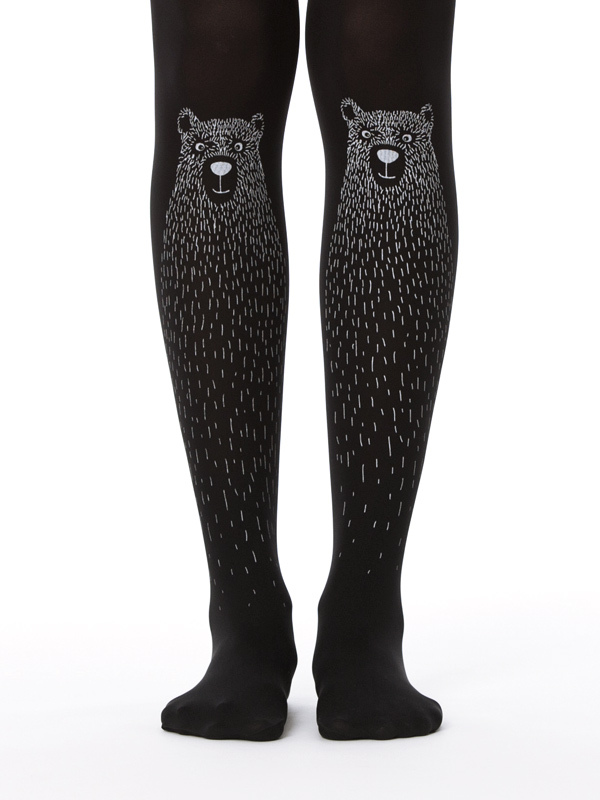 Long-lasting material, very resistant tights, you can use them for a long time! 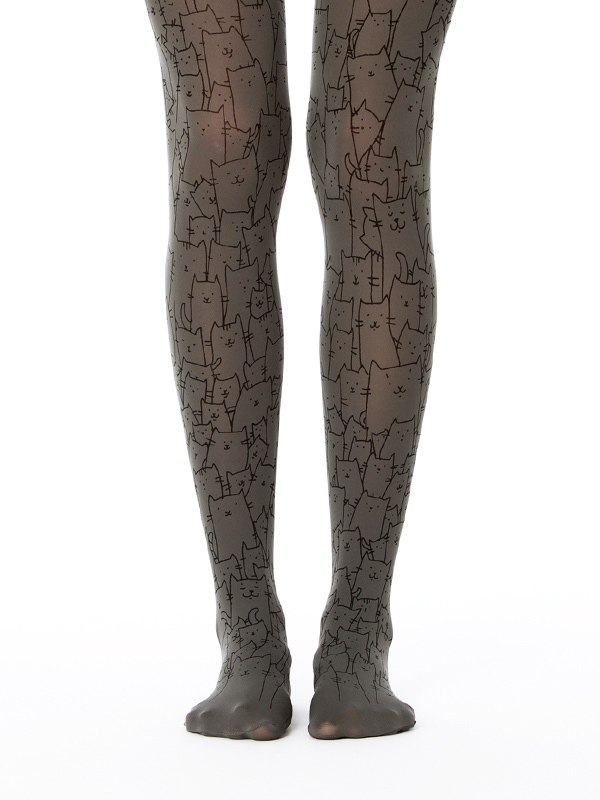 50 denier, matte, opaque, soft touch microfibre tights. Check FAQ for more information.